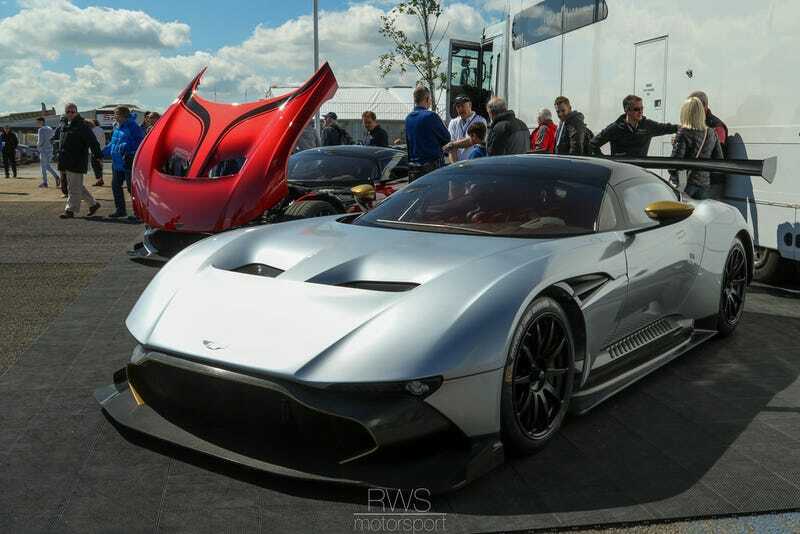 RWS Motorsport snapped this great shot of two Vulcans showing off their curves. RWS Motorsport snapped this great shot of two Vulcans showing off their curves. Once again, we at Jalopnik would like to thank Aston Martin for turning Peter Wheeler’s vision into an equally badass reality. One ton. One thousand HP. For sale. Why are you still looking at that holiday gift catalog?